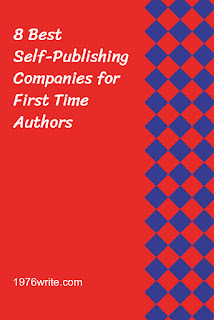 If you're looking for self-publishing companies, look no further than these. Since the arrival of the internet, publishing has been turned upside down. Giving rise to a new breed of author, and thousands of talented writers who were once overlooked, now have the power to publish their work as they see fit, without the need if any middle men or agents. With a classic interface that will will help inspire confidence in any autho. Along with a ton of useful advice, testimonials, and author awards, go hand-in-hand with professionalism, and attention to detail. Try this self-publishing service for size. With it's live chat facility, taking the worry out of setting up your account. iUniverse also delivers really useful information such as interviews, and works out to be a little pricier than the rest but worth every penny. This UK based company has a slick, logical manifesto which brings a particular brand of stardust on any worth work of fiction or non-fiction. Having already self-published over 40,000 authors to date and with a well established infrastructure, it can't help but make you feel more at ease. Packages start from £299. The king of all self-publishing companies, is Kindle of course. This company was at the inception and has helped thousands of authors make money from their books. With a massive global reach and easy-to-use platform, Amazon's Kindle Direct Publishing has become an international leader for good reason. Great value for money, this self-publishing company is a great place to start for first time authors. The site takes 0% commission from sales, and offers lots of packages starting from $99. A site for all indie authors, and an ethos that smashes traditional publishing to boot. 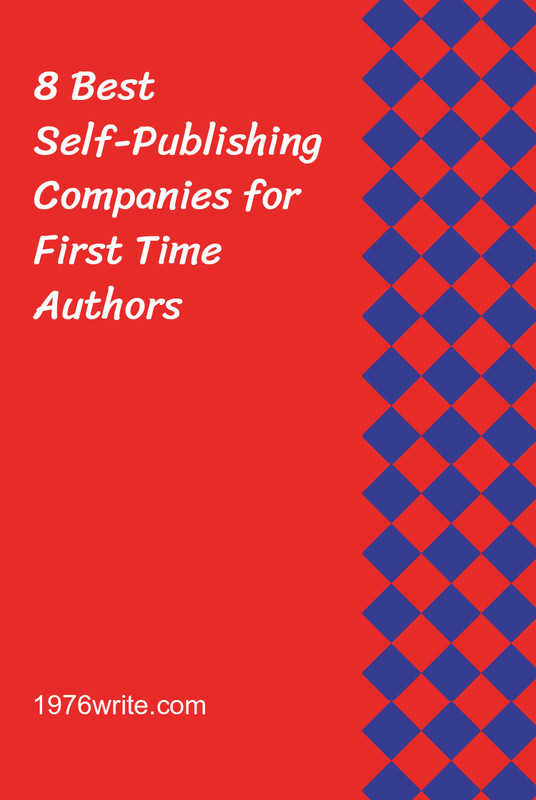 A well thought out self-publishing business and non-conformist. Your eBook will be distributed through all the beneficial channels giving you peace of mind. With a huge variety of marketing and design skills on offer its another worthy addition to the list. It also offers an affiliate program that's worth looking into. Publishing over 1,000 titles everyday, attention to detail is their game. Lulu are experts in publishing, printing, and selling your book for maximum exposure.